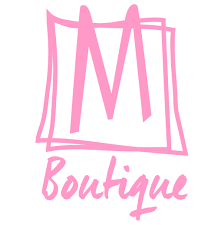 M Boutique is affordable lifestyle fashion apparel in North York. Canadian owned they are dedicated to empowering women and setting fashion trends. Shop the hottest new clothing and trends at CF Fairview Mall.